On this day in 1975, the final voyage of the freighter called the Edmund Fitzgerald began. 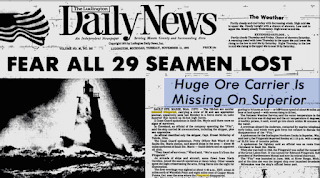 It was a tragic trip in which a terrible storm pounded the Detroit-bound ship loaded with 26,116 long tons of taconite pellets, made of processed iron ore. On Nov. 10 the Edmund Fitzgerald sank, killing its entire crew of 29 men. Some trivia, courtesy of the Shipwreck Museum in Whitefish Point, Mich.: The doomed ship was named for the president and chairman of the board of Northwestern Mutual, the company that owned it. It was launched June 8, 1958 at River Rouge, Michigan. At 729 feet and 13,632 gross tons the Fitzgerald for more than a decade was the largest ship on the Great Lakes. But chances are, that's not why you remember it. If you're like most of us, you know it from the hit song by Gordon Lightfoot. When the gales of November came early. 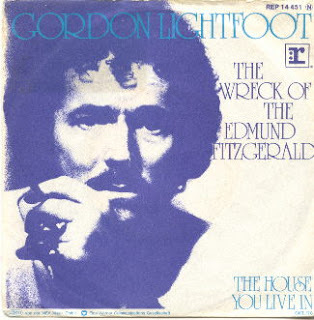 Lightfoot's haunting shanty was a big pop hit in 1976, only months after the actual shipwreck. It's a wonderful example of an instant folk song. Topical songs, you know... are very difficult to come by. Every once in a while. 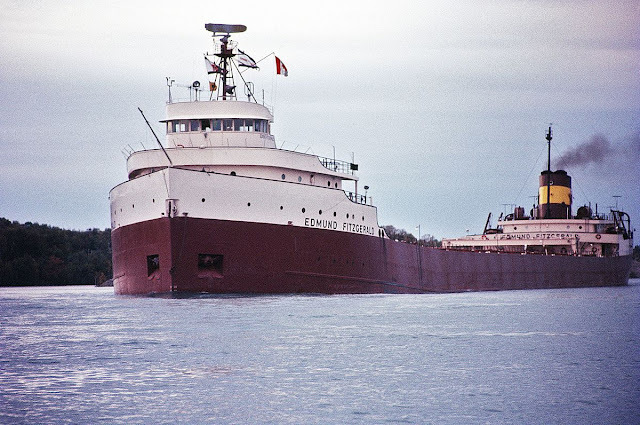 And the Edmund Fitzgerald really seemed to go unnoticed at that time, anything I'd seen in the newspapers or magazines were very short, brief articles, and I felt I would like to expand upon the story of the sinking of the ship itself. And it was quite an undertaking to do that, I went and bought all of the old newspapers, got everything in chronological order, and went ahead and did it because I already had a melody in my mind, and it was from an old Irish dirge that I heard when I was about three and a half years old, I think it was one of the first pieces of music that registered to me as being a piece of music. That's where the melody comes from, from an old Irish folk song. Lightfoot, while taking a few poetic liberties in the lyrics, tried to stay true to the actual story. 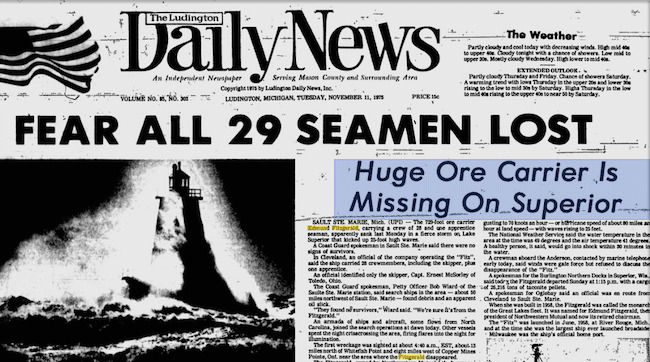 But, as he explains in this article, he's updated it through the years as new facts about the wreck became known. The original lyrics refer to a hatchway caving in shortly before the disaster. But in 2010, an investigation for the National Geographic Channel's TV show Dive Detectives suggested three rogue waves broke the ship in half. "At 7 p.m. a main hatchway caved in, he said, 'Fellas, it's been good to know ya'"
"At 7 p.m., it grew dark, it was then he said, 'Fellas it's been good to know ya."" That brought relief to the mother and daughter of crew members in charge of manning the hatches. 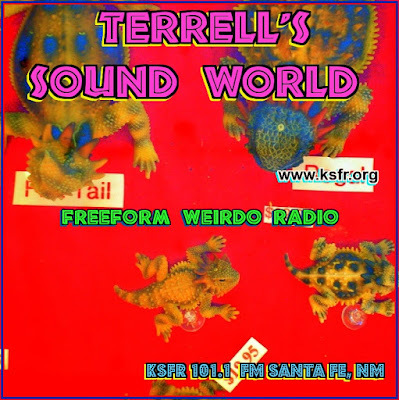 Finally, here's an irreverent, goofball cover by NRBQ in Louisiville in 1982. Too soon? Watch at your own risk.